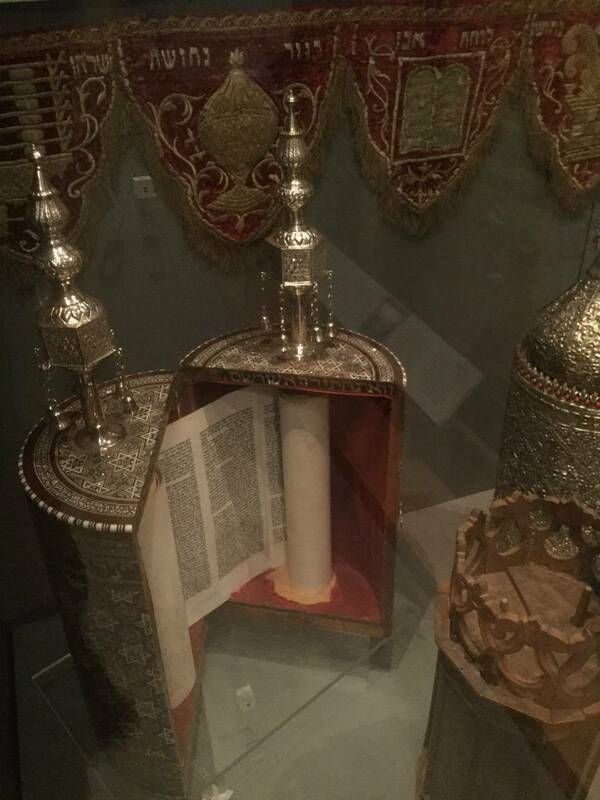 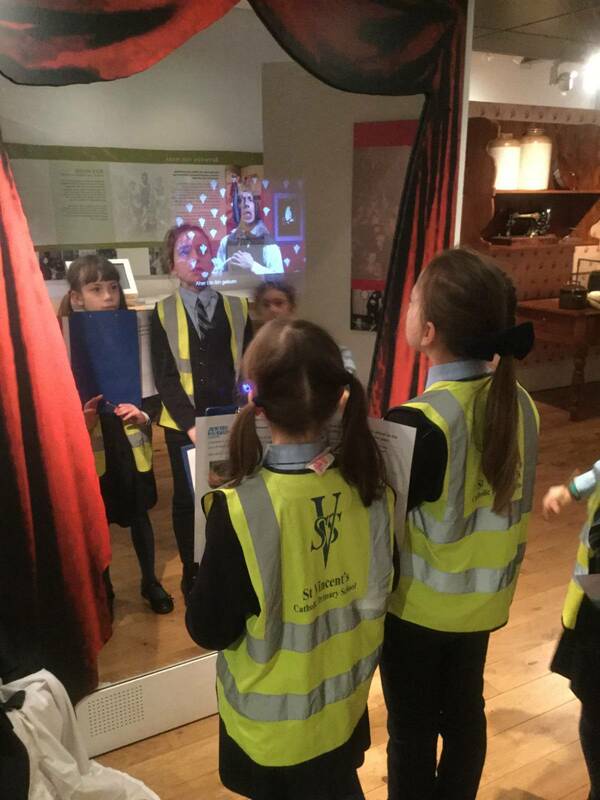 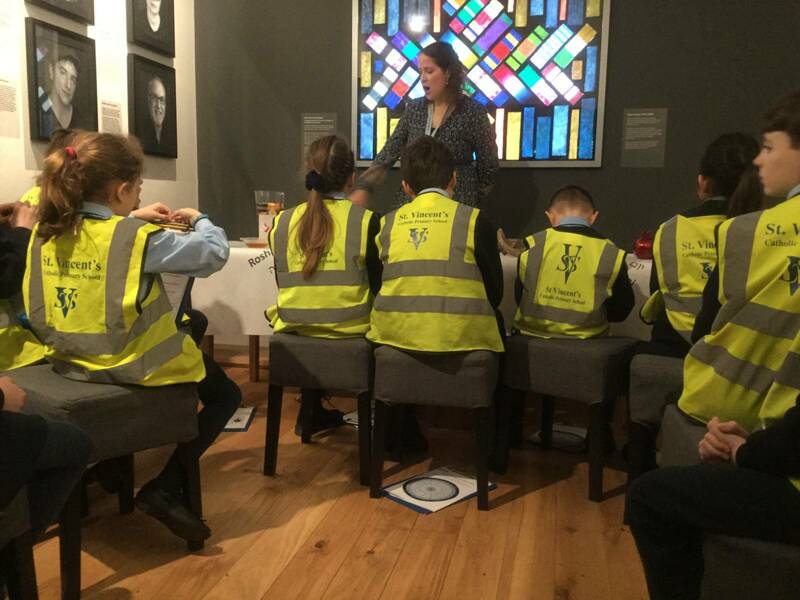 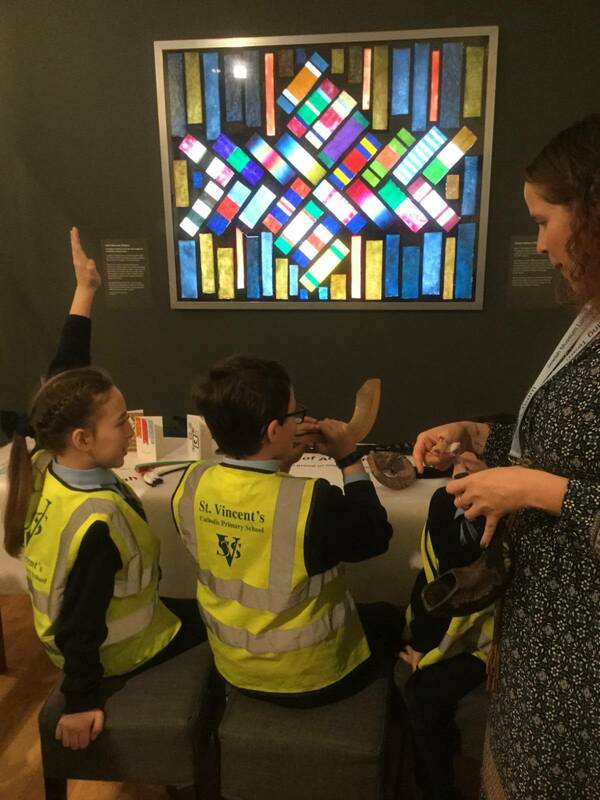 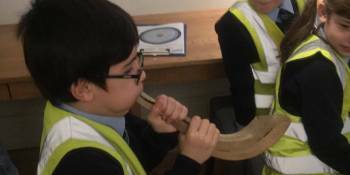 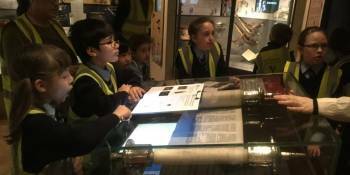 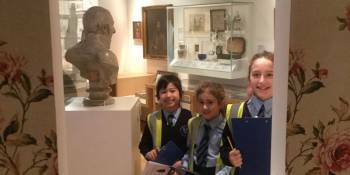 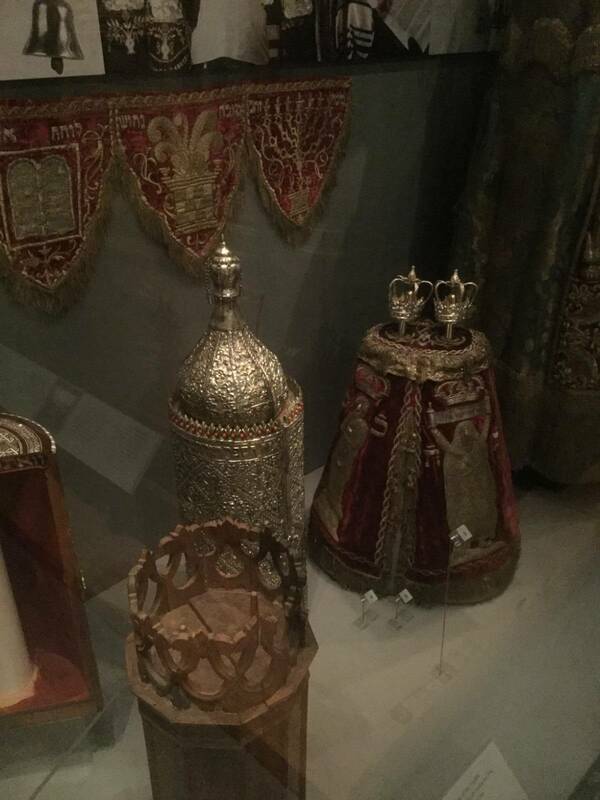 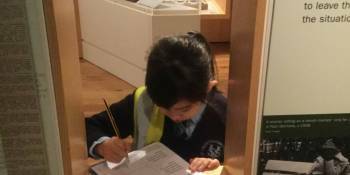 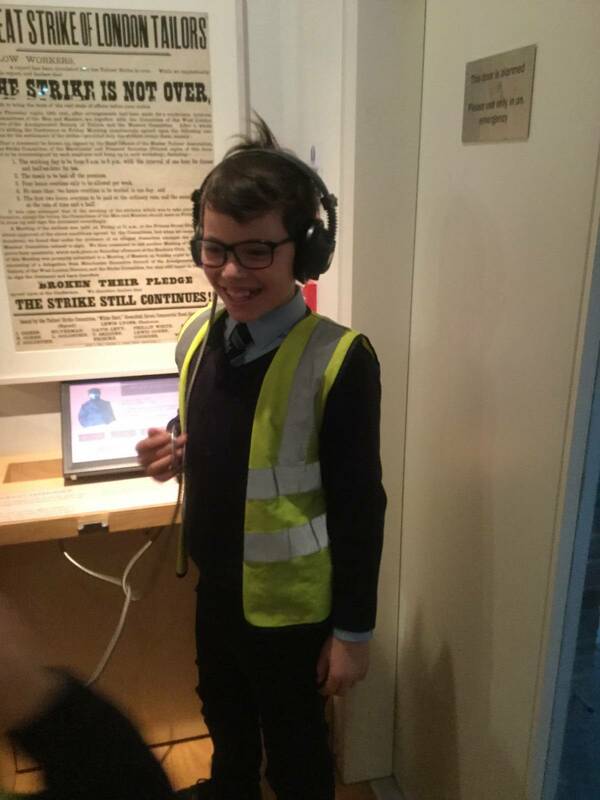 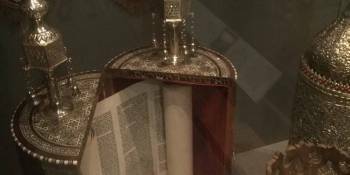 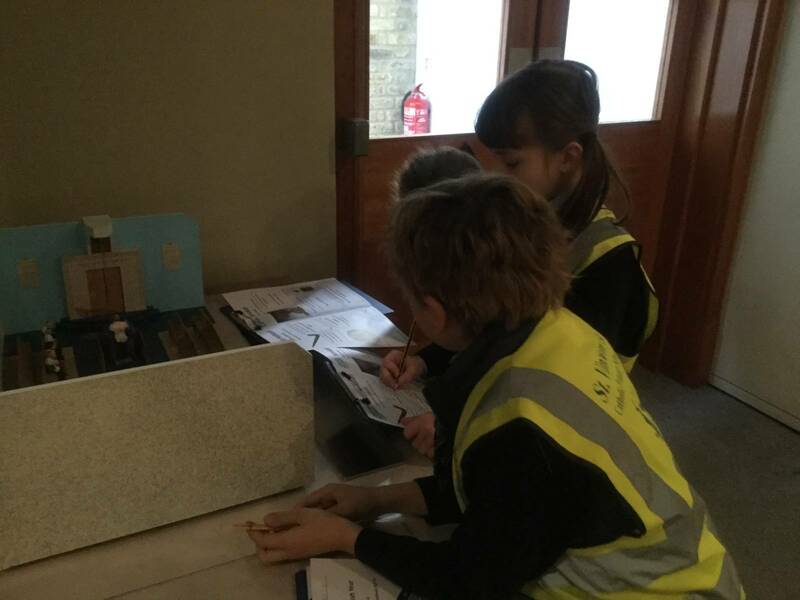 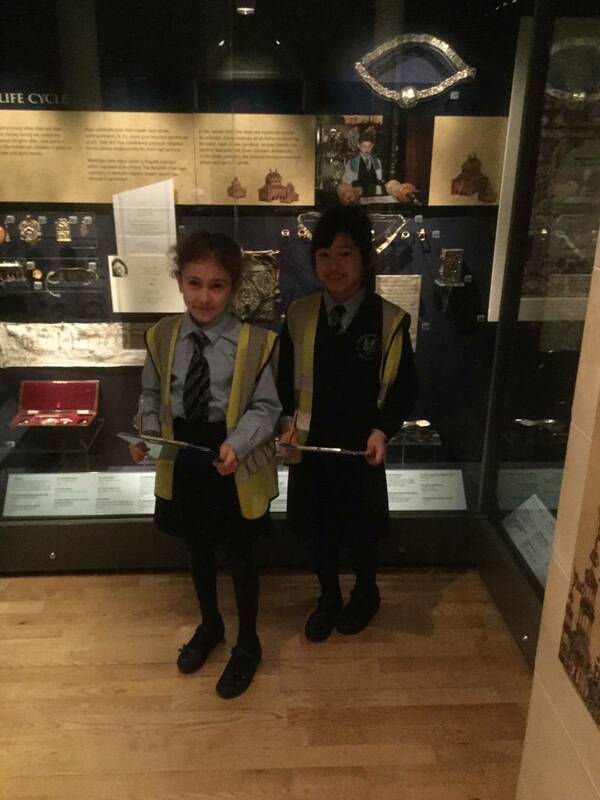 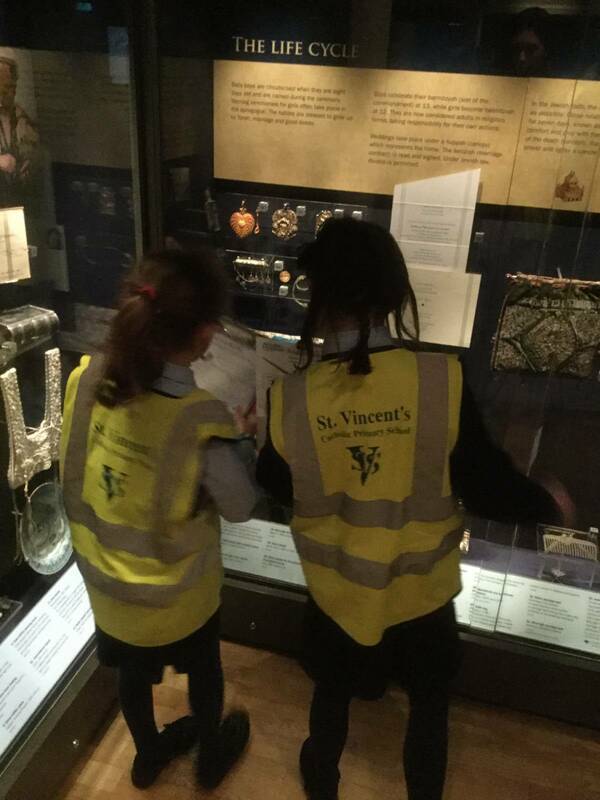 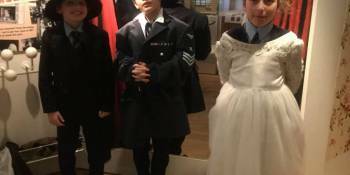 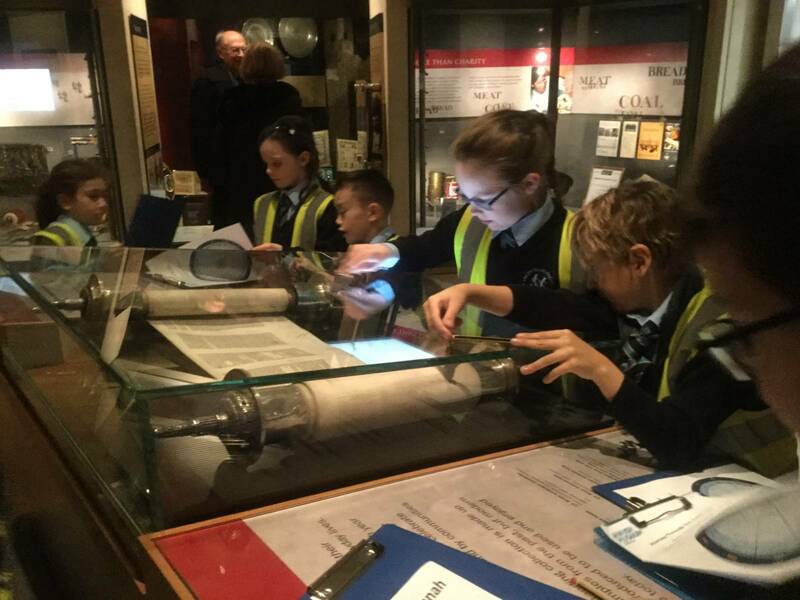 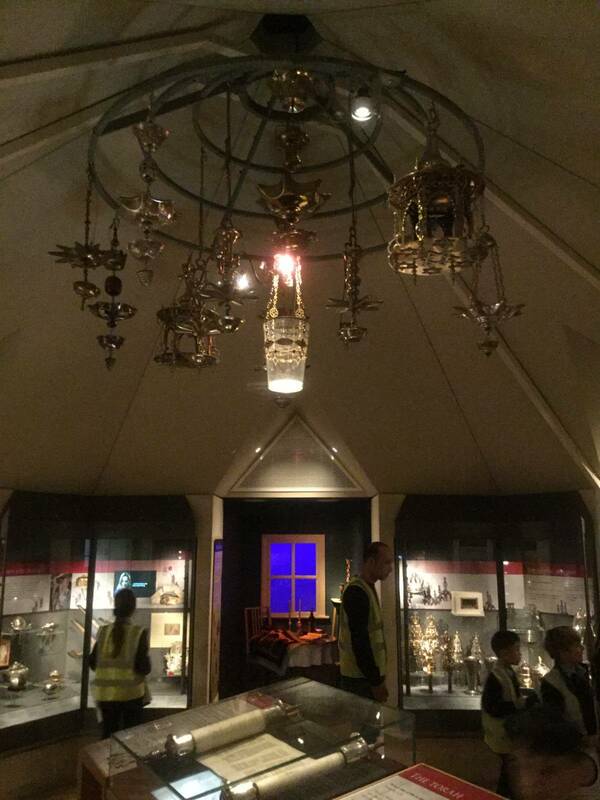 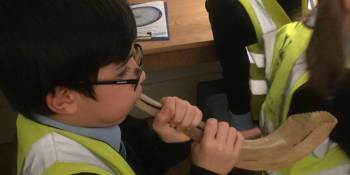 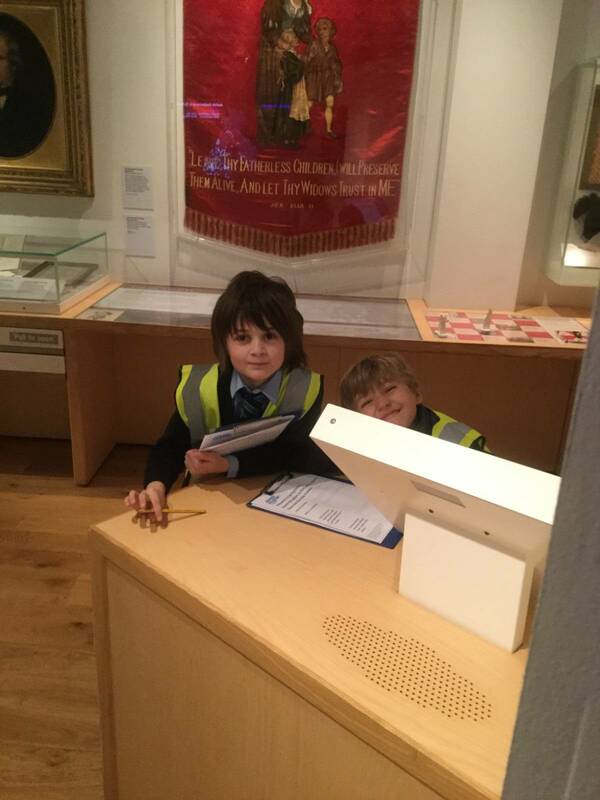 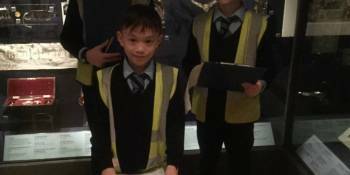 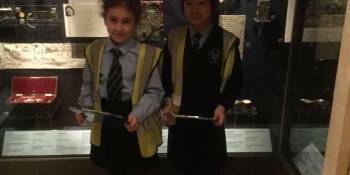 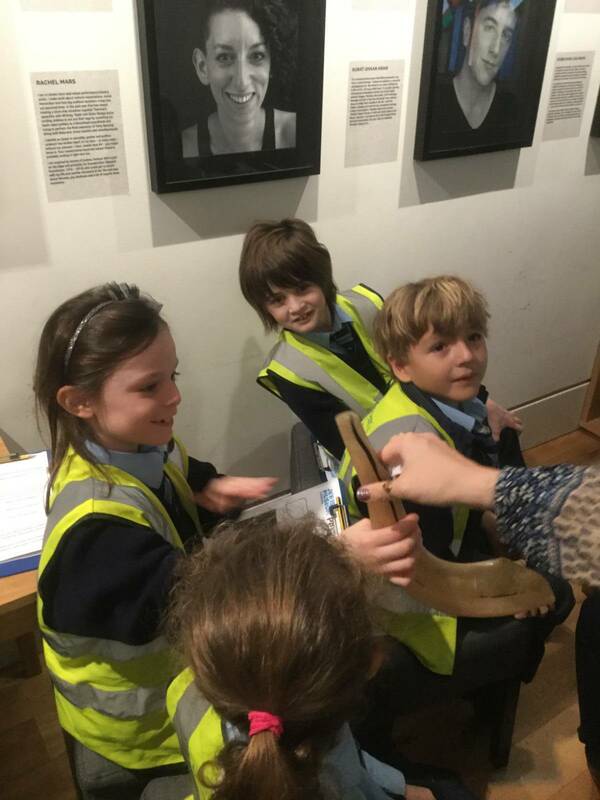 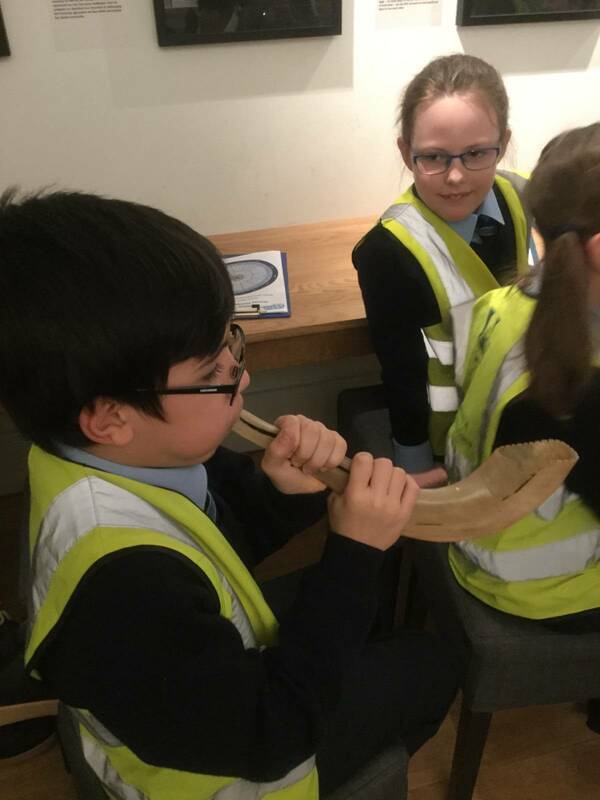 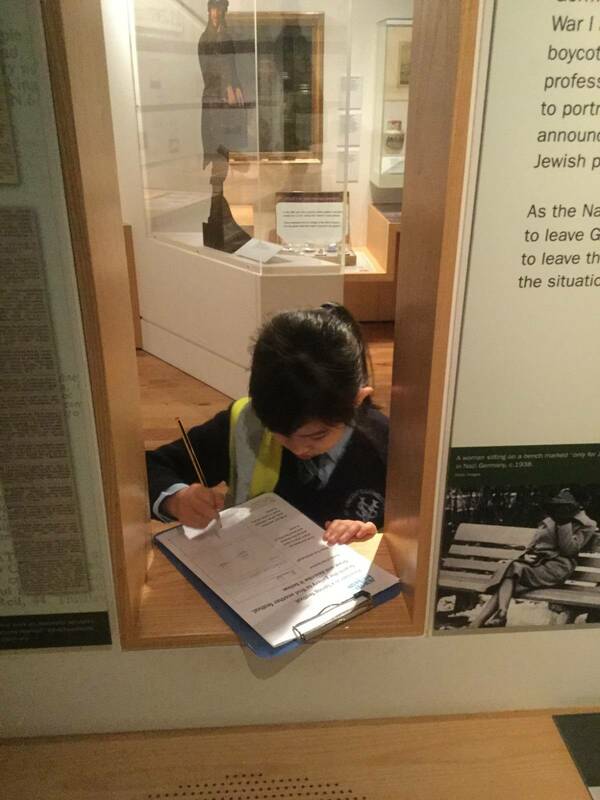 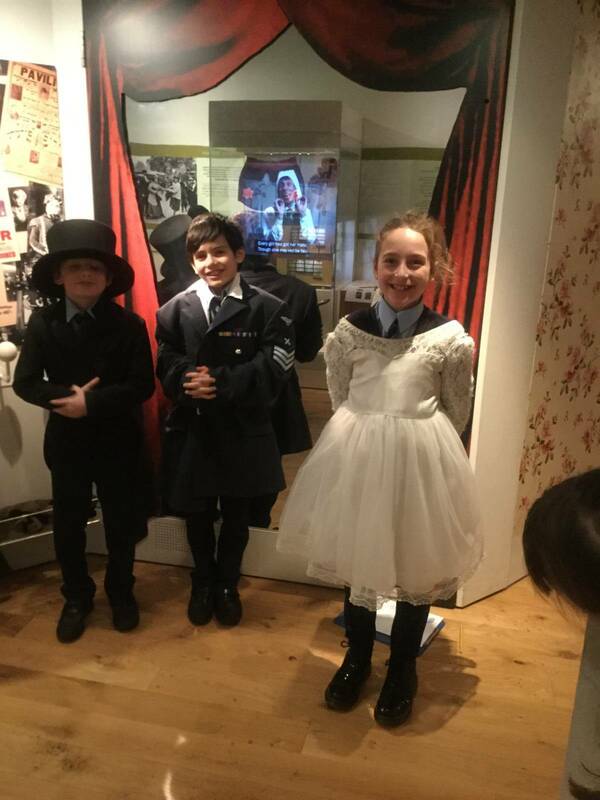 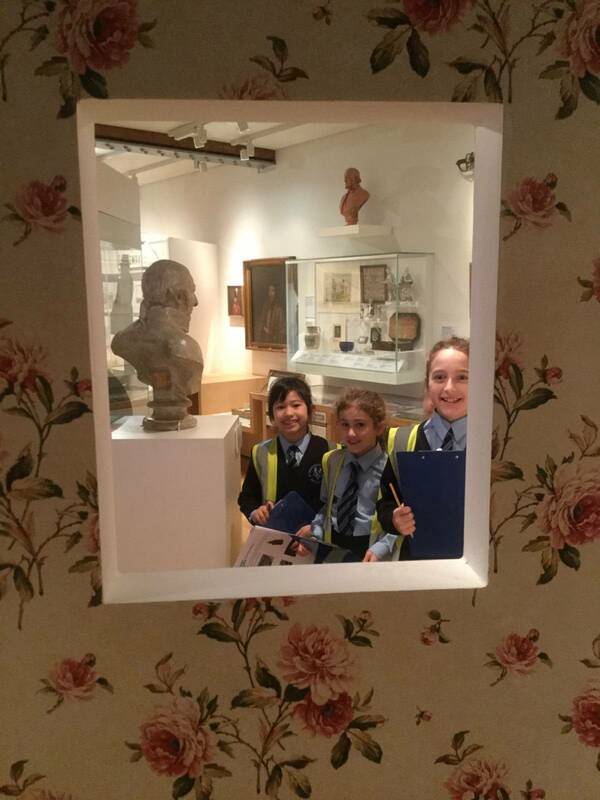 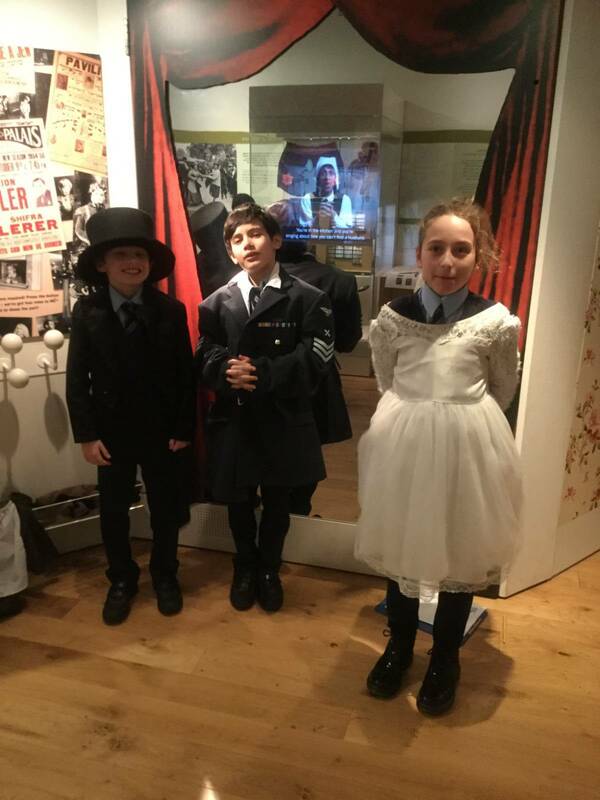 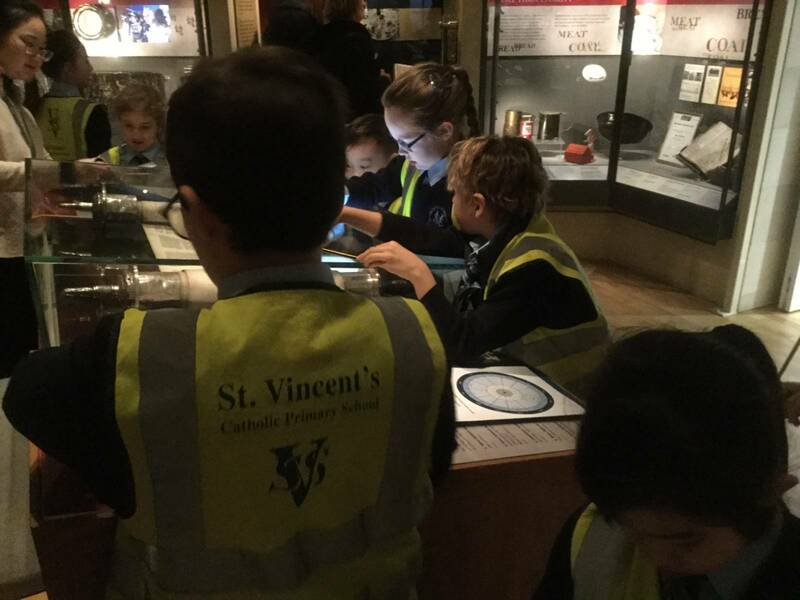 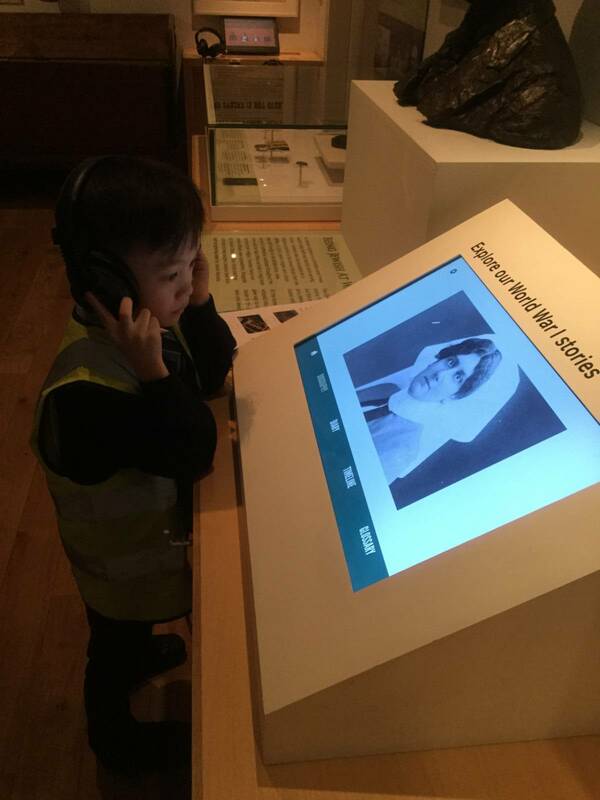 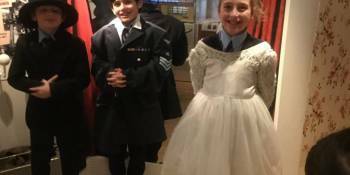 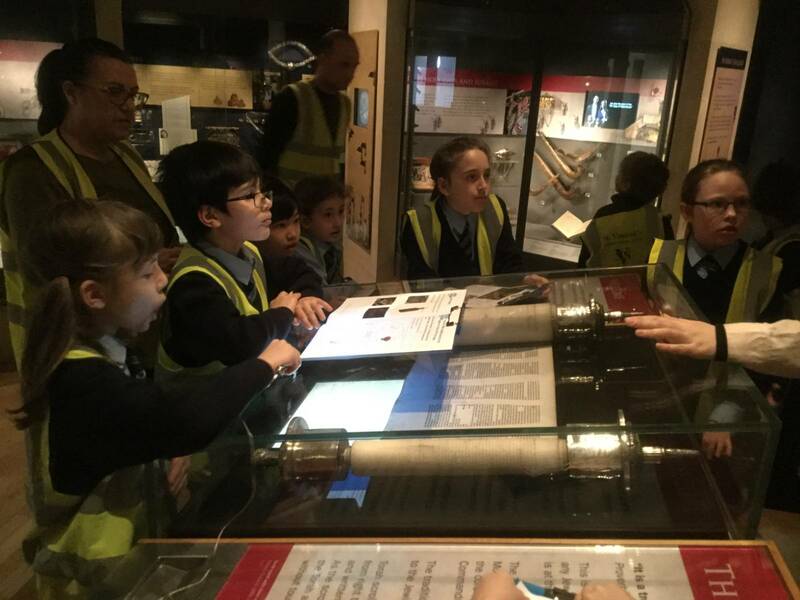 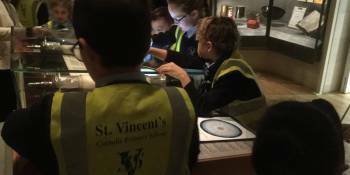 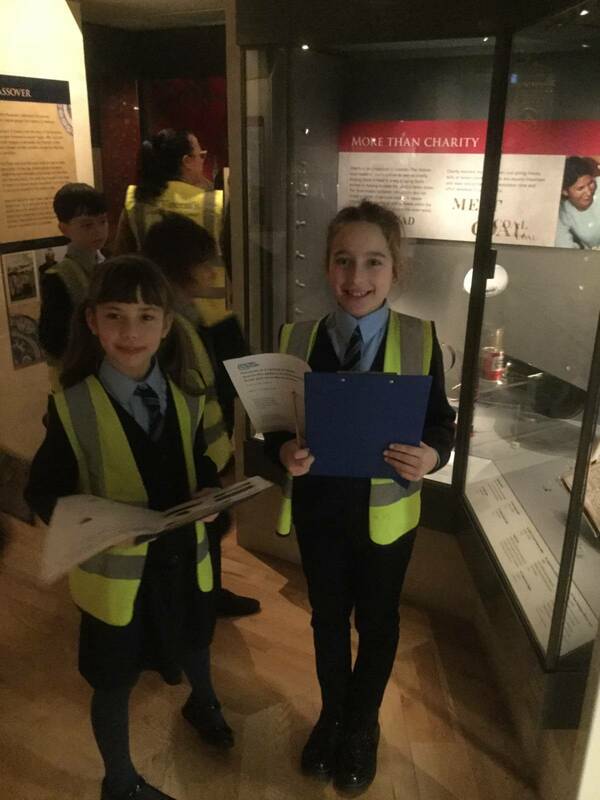 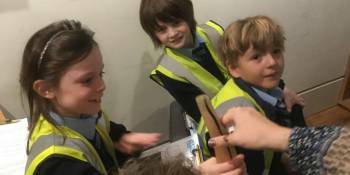 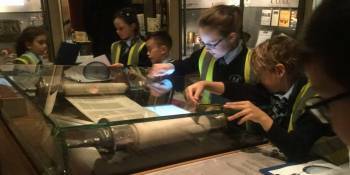 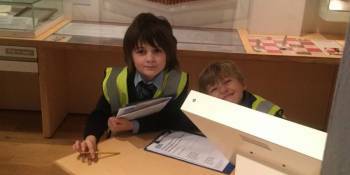 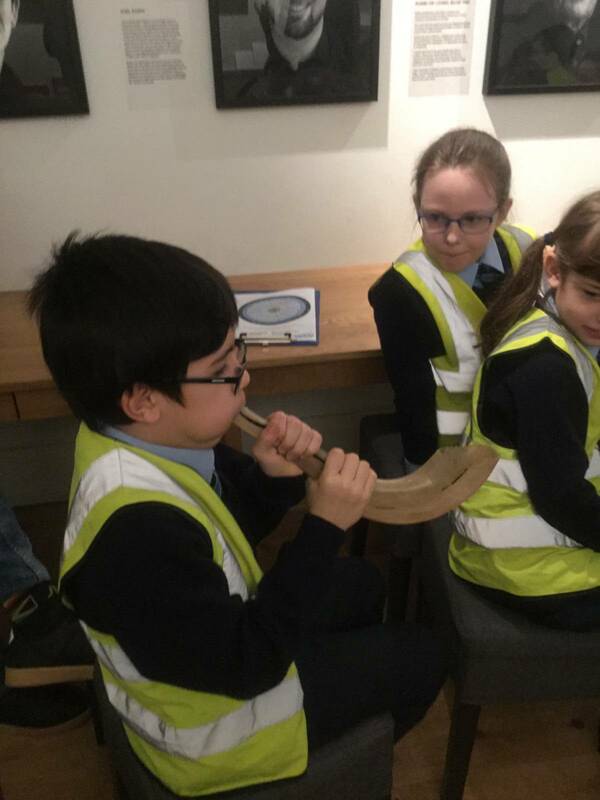 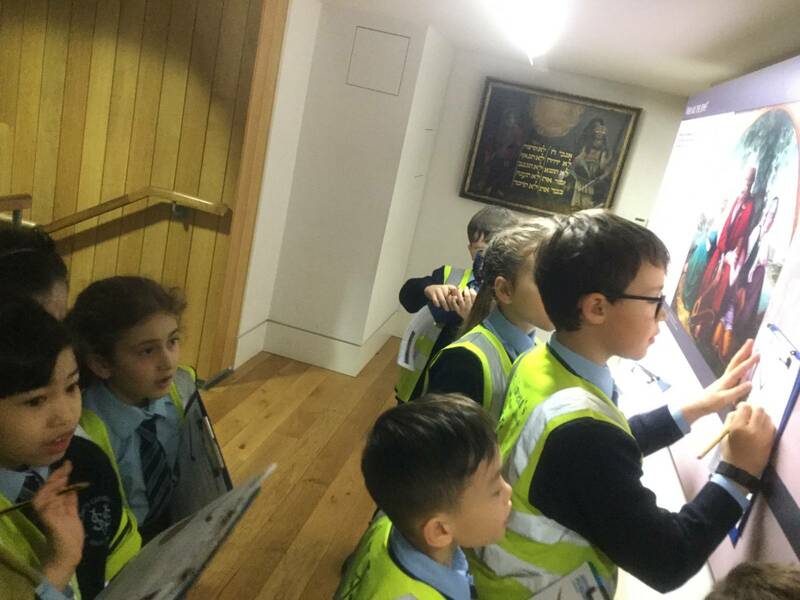 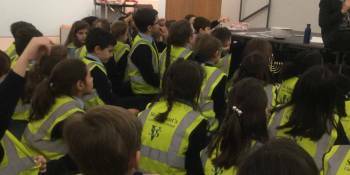 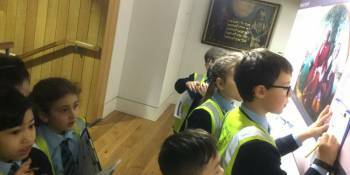 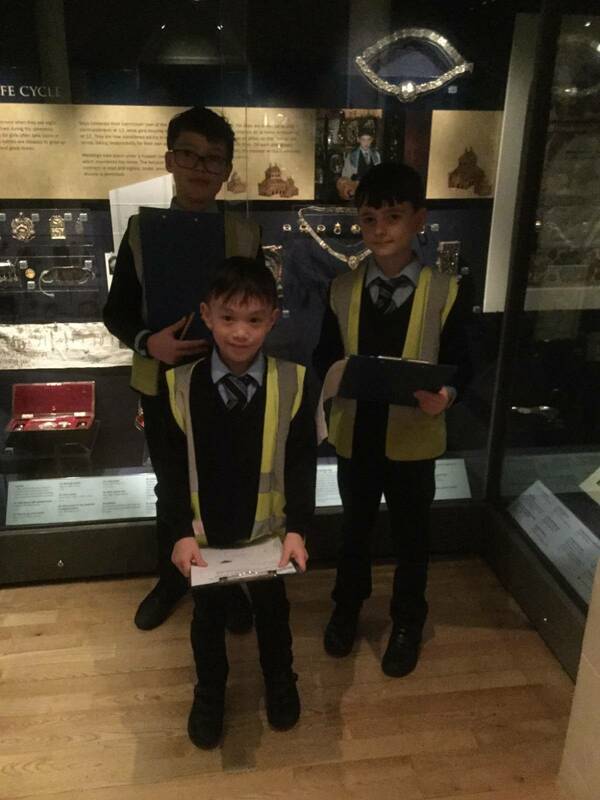 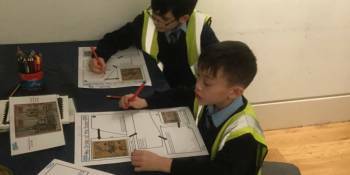 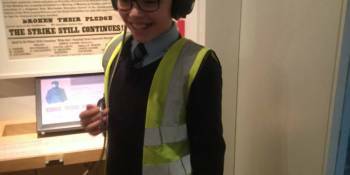 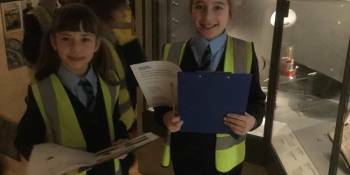 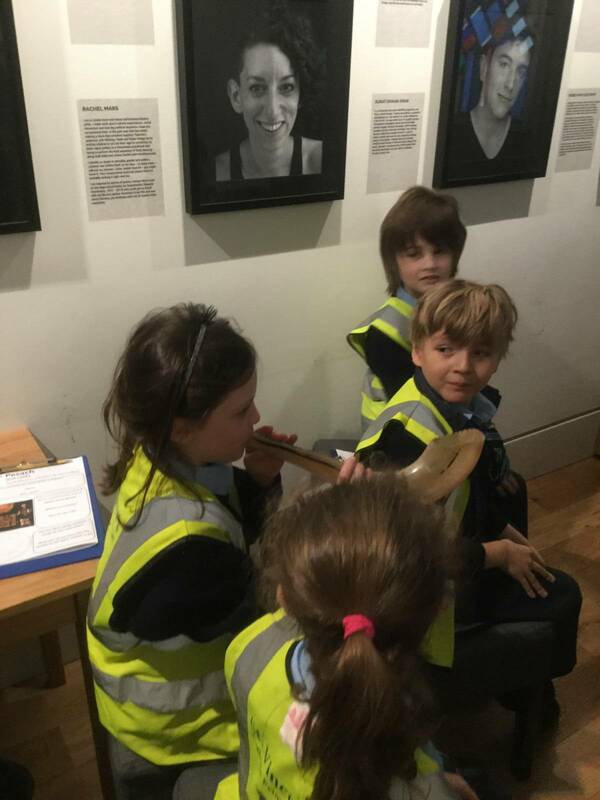 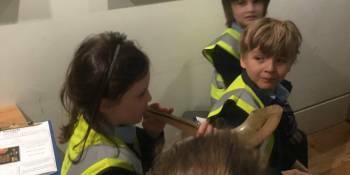 Class 3 and 4 had a great day at the Jewish Museum. 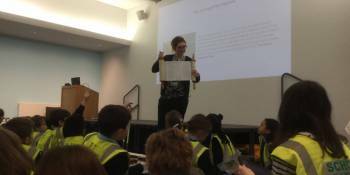 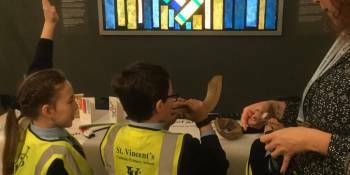 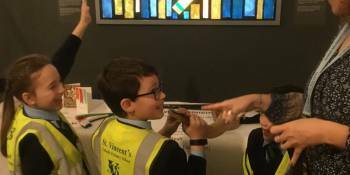 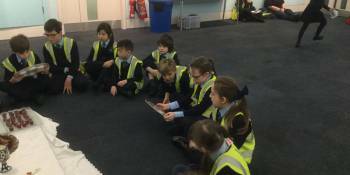 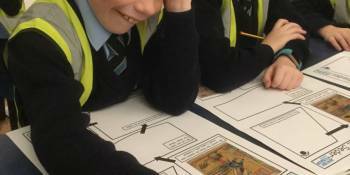 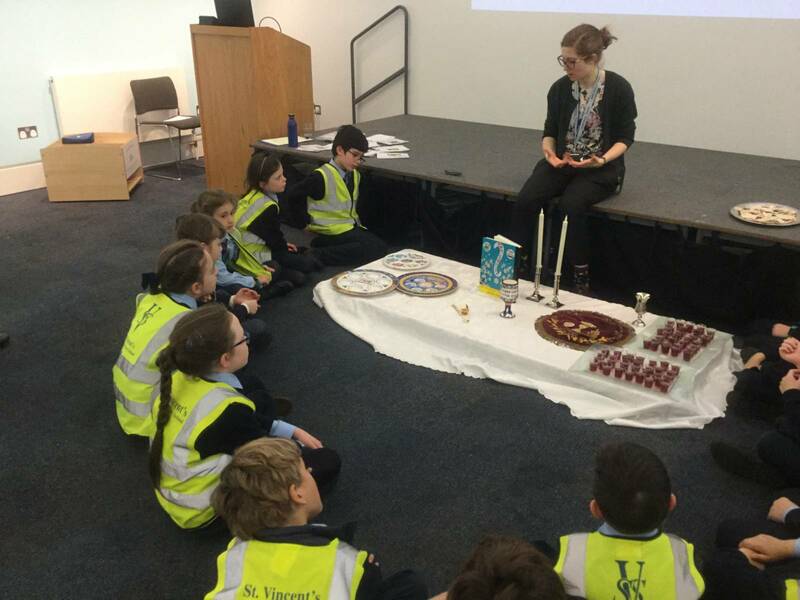 We really enjoyed asking questions and finding out more about Judaism. 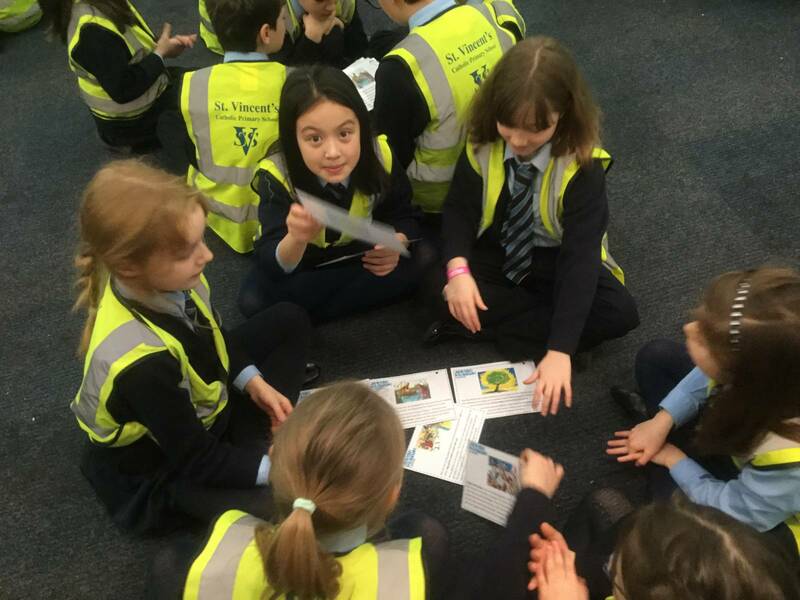 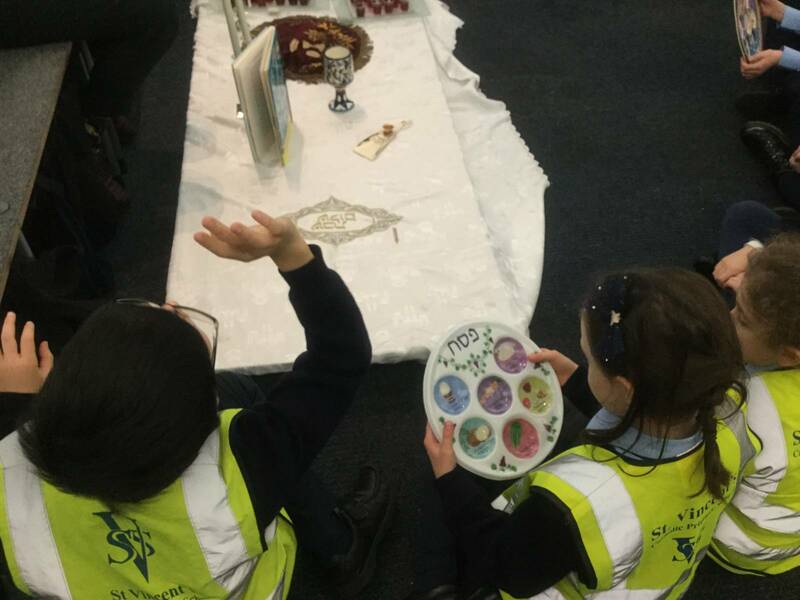 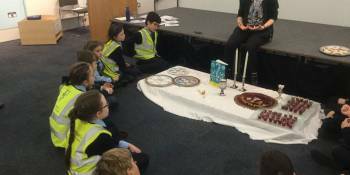 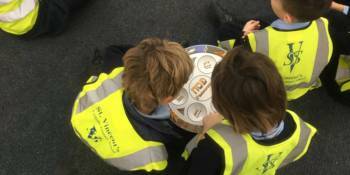 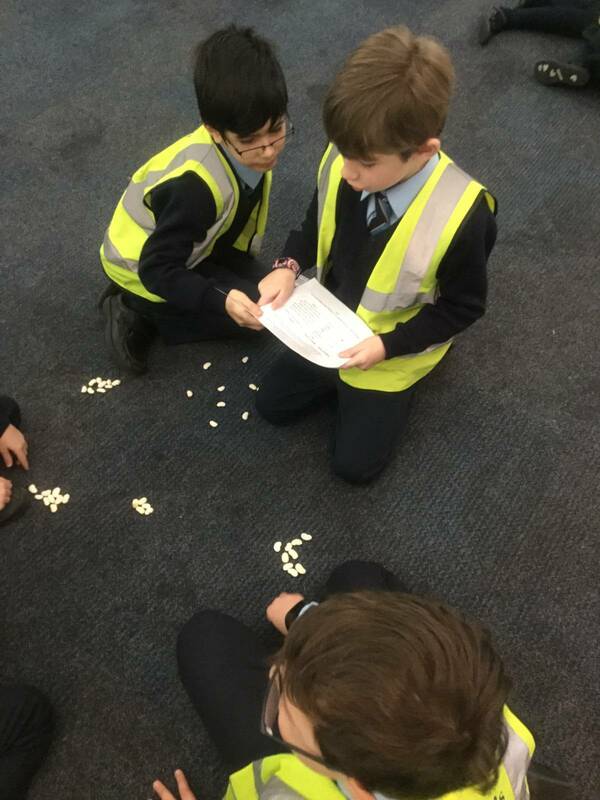 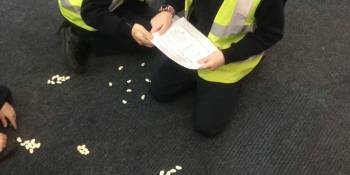 We learnt all about the different Jewish festivals such as Passover and Hanukkah. 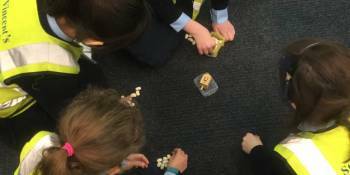 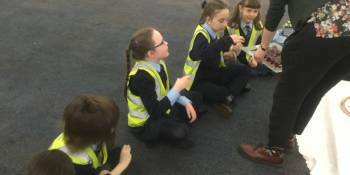 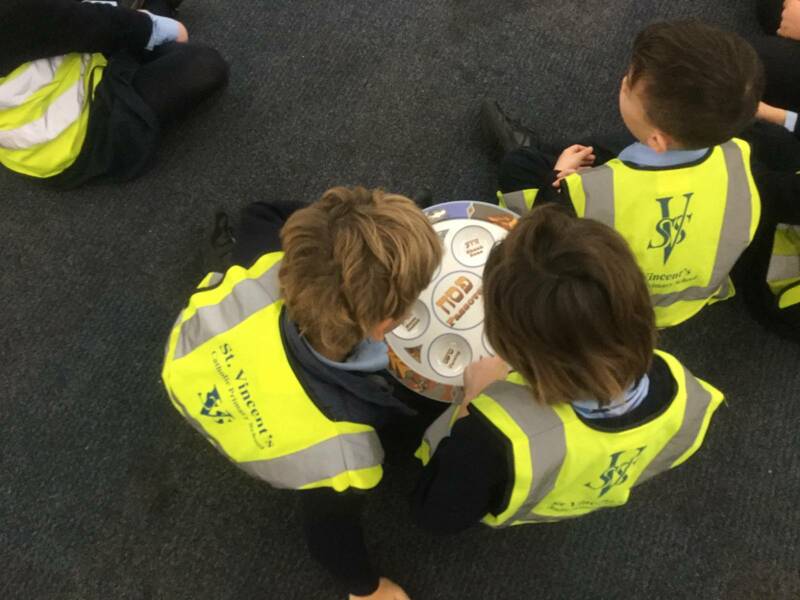 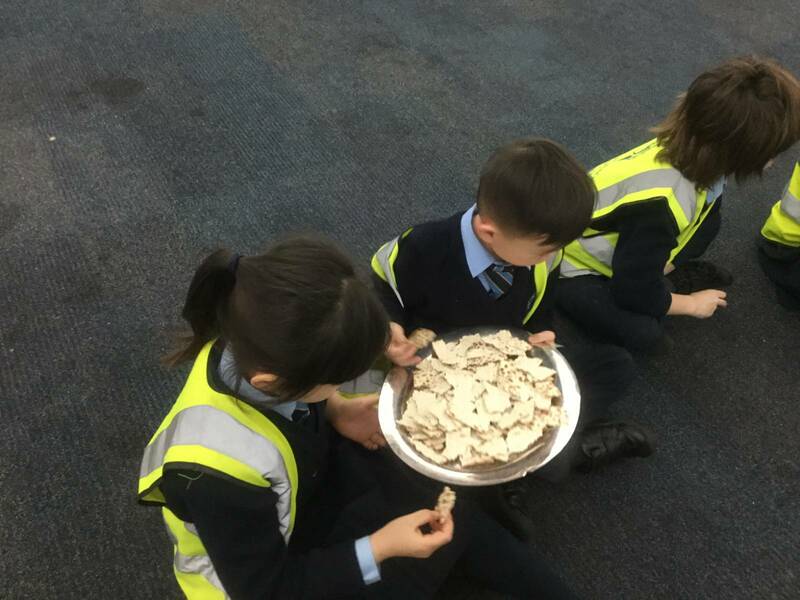 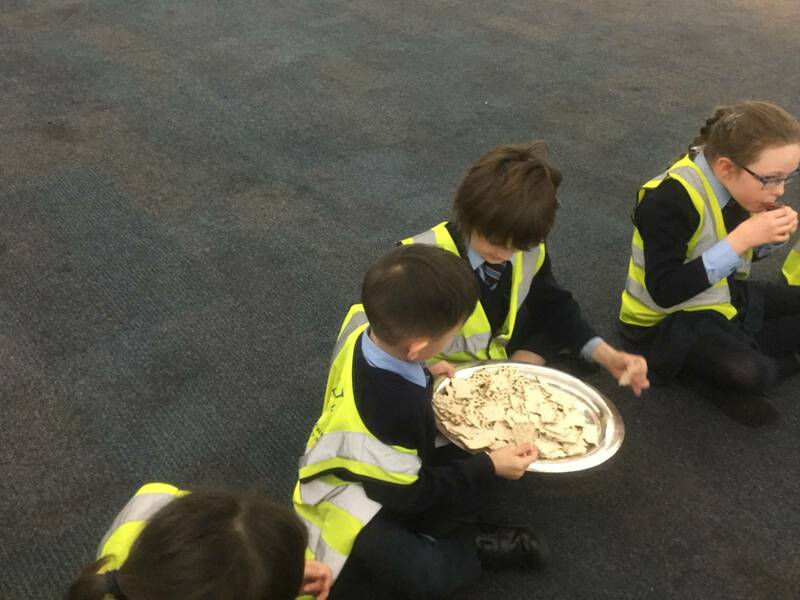 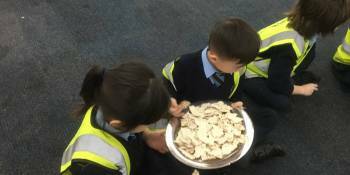 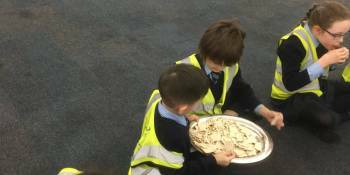 We tasted a variety of traditional foods and learnt about what these foods represent. 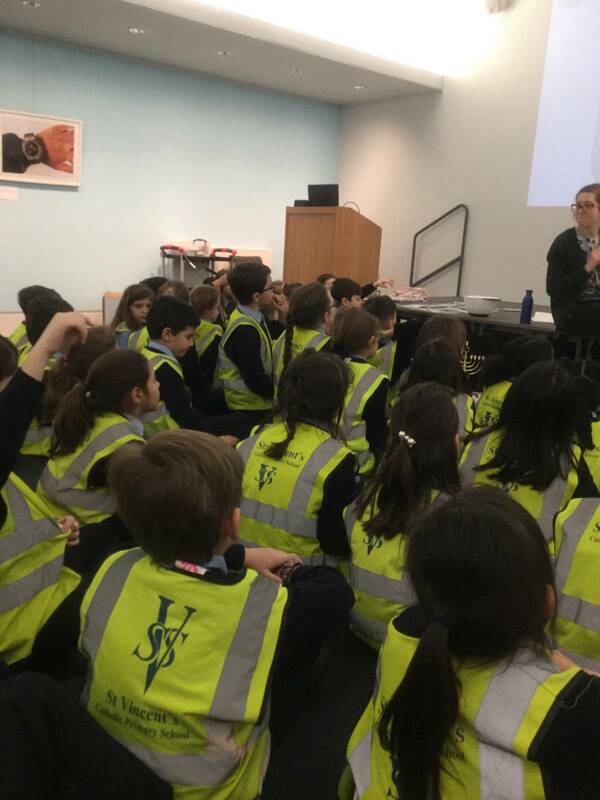 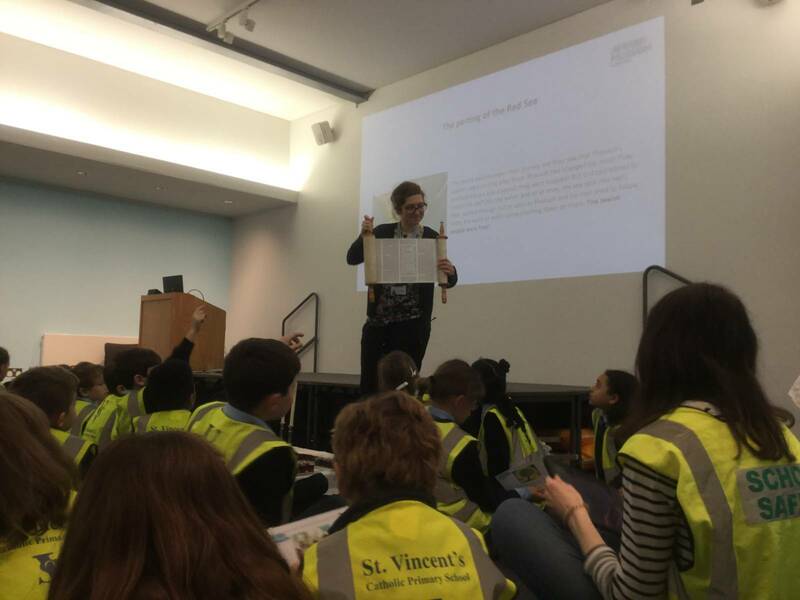 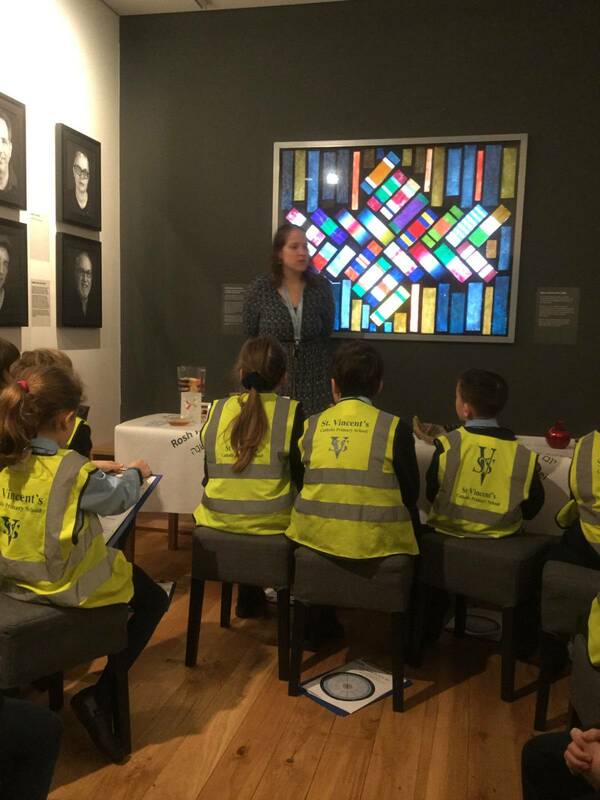 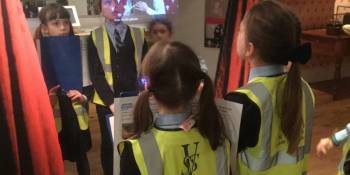 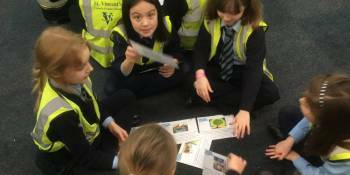 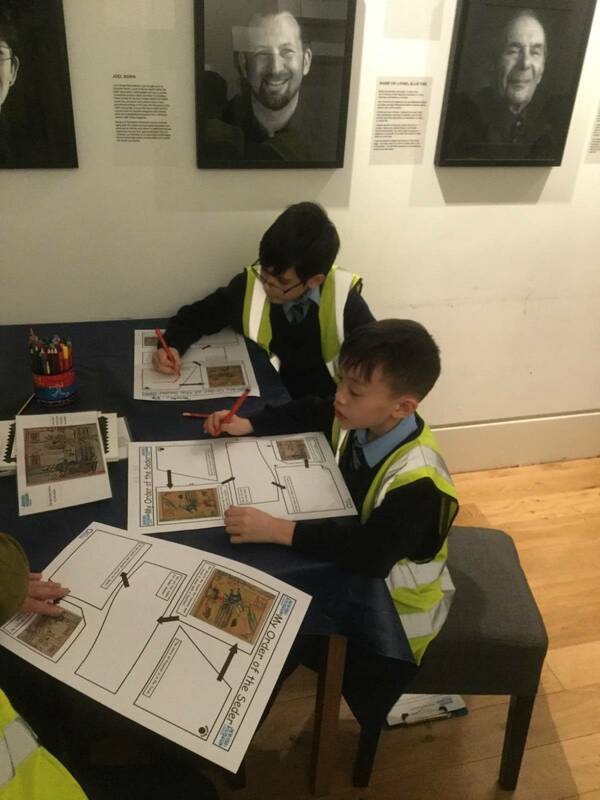 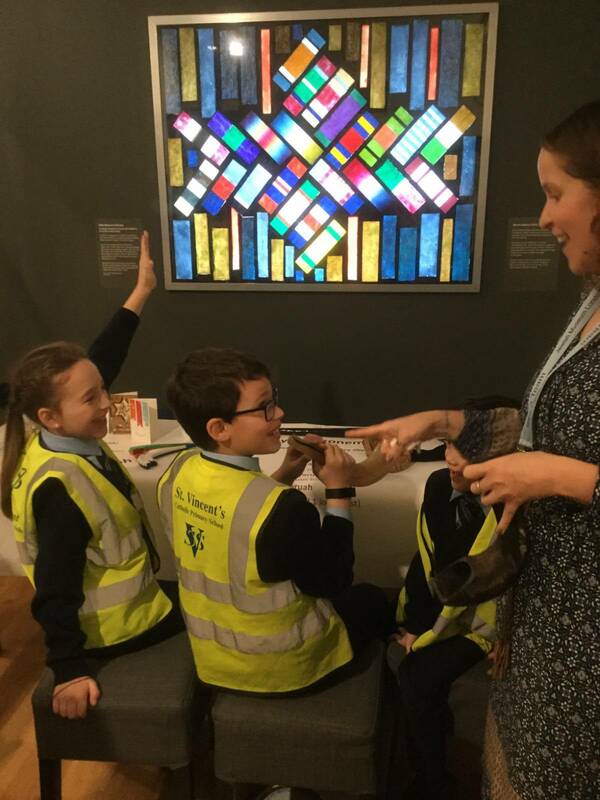 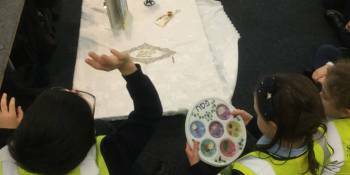 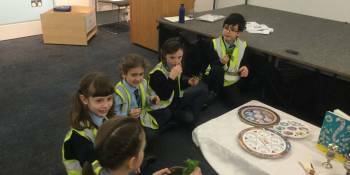 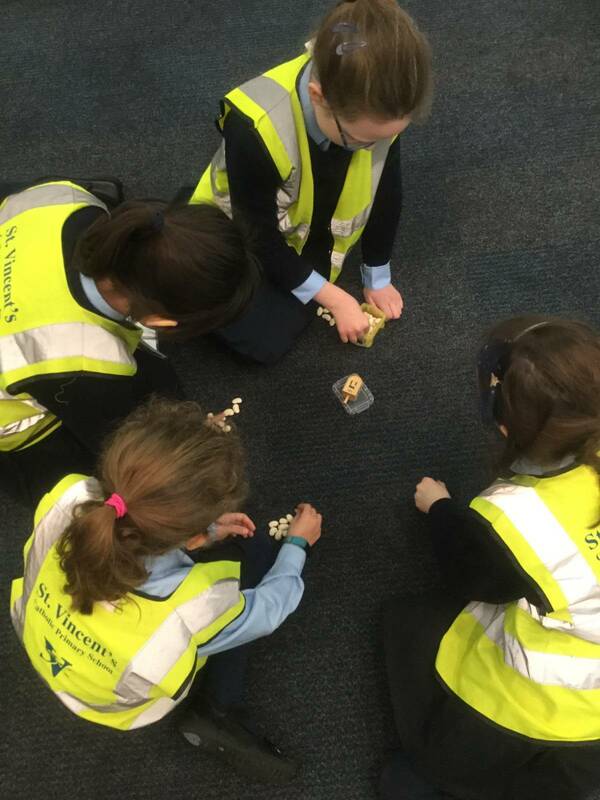 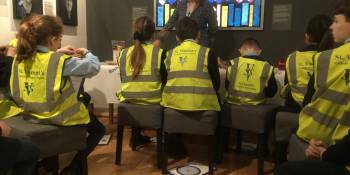 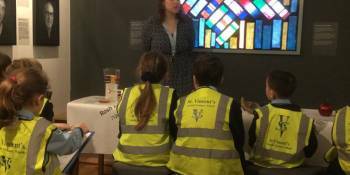 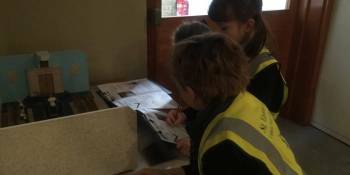 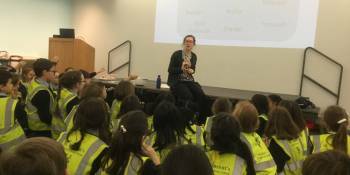 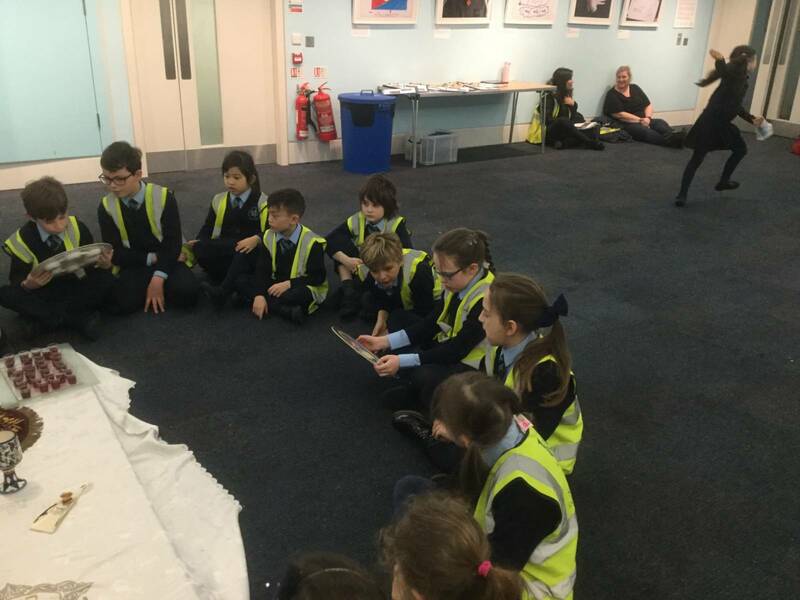 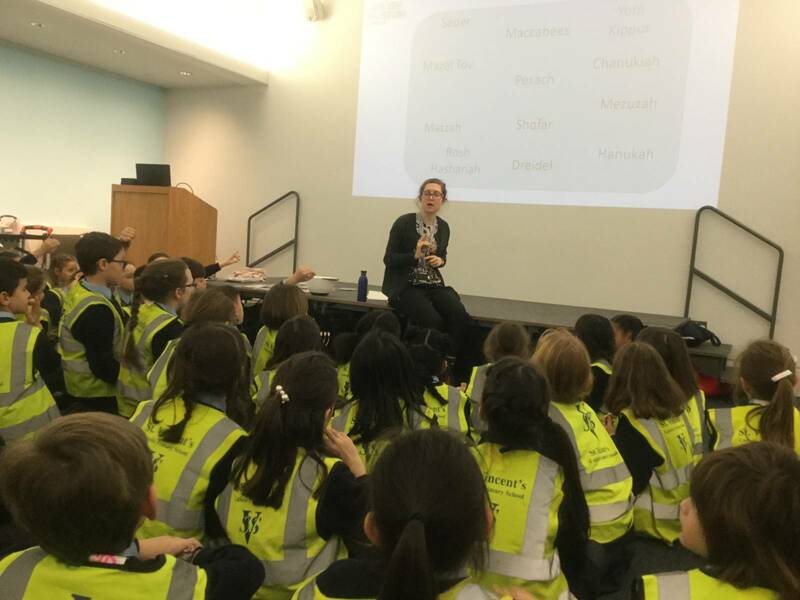 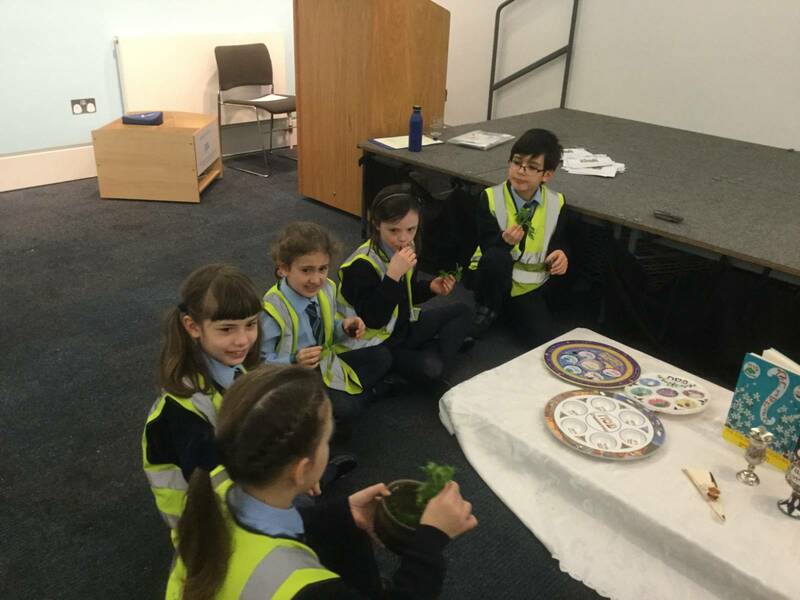 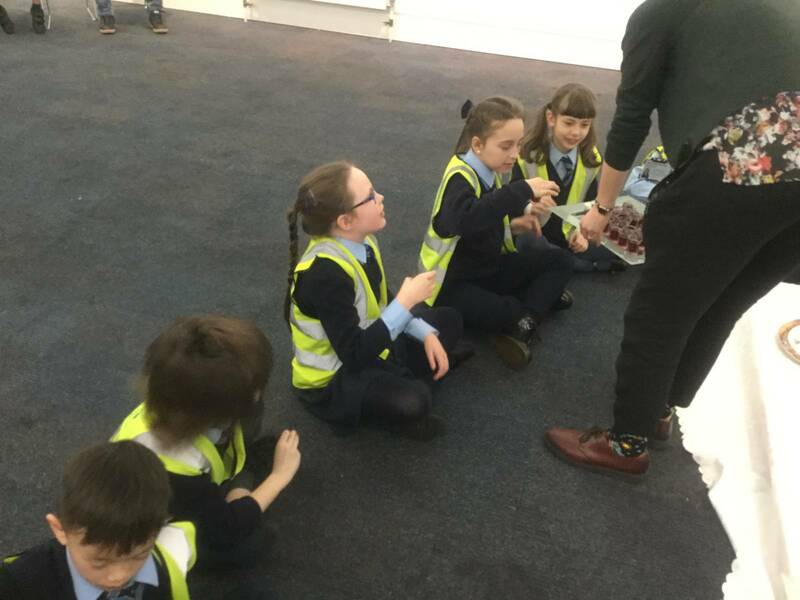 Thank you to the Jewish Museum for having us and for organising such great activities for us! 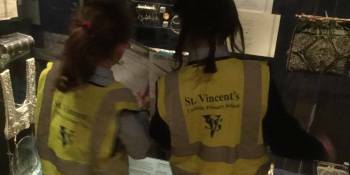 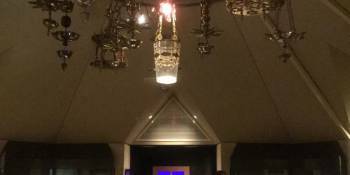 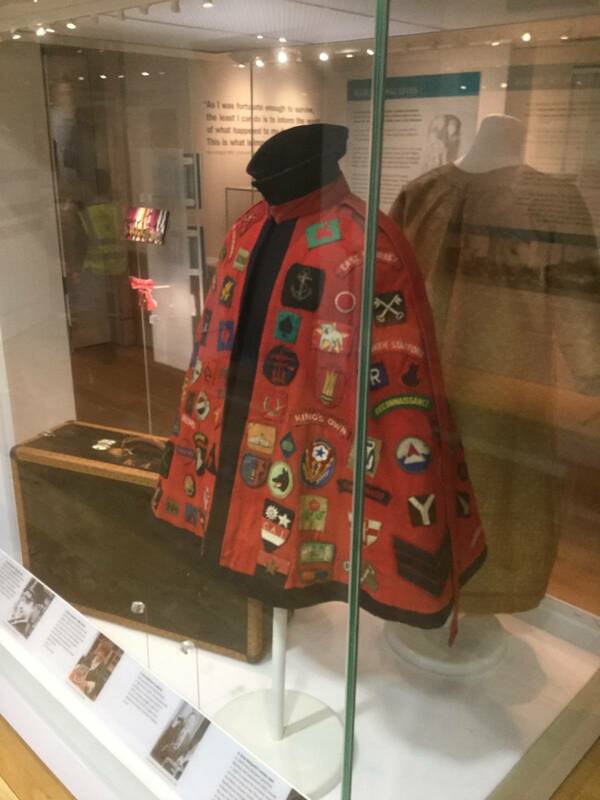 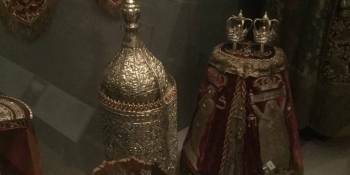 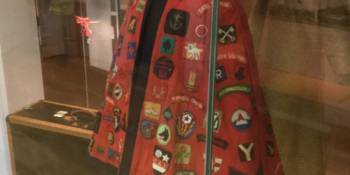 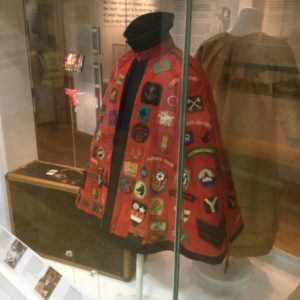 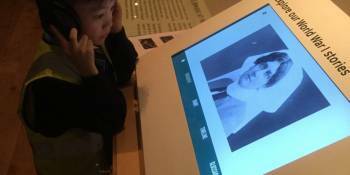 A big thank you also to all of the parents that came with us to the museum. 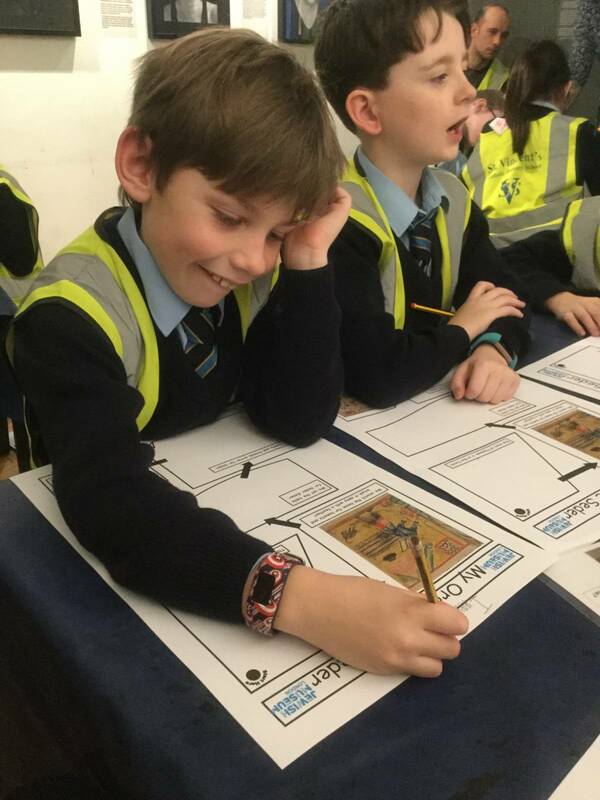 We hope you enjoyed the day as much as we did!